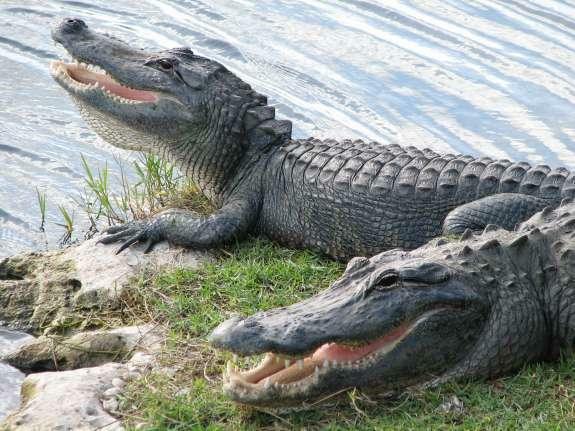 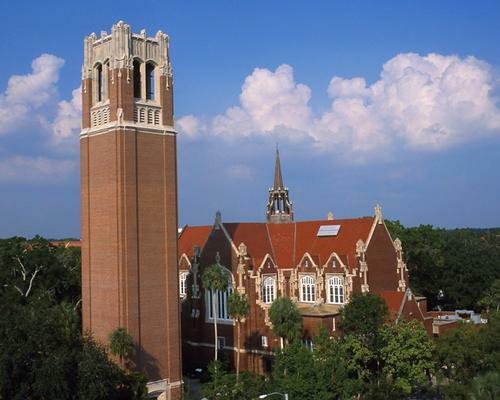 It's a tradition for culturally black sororities and fraternities to "stroll" across the graduation stage and perform their Greek organization's signature dance, but that tradition was interrupted Saturday at the University of Florida by an "aggressive" graduation marshal. 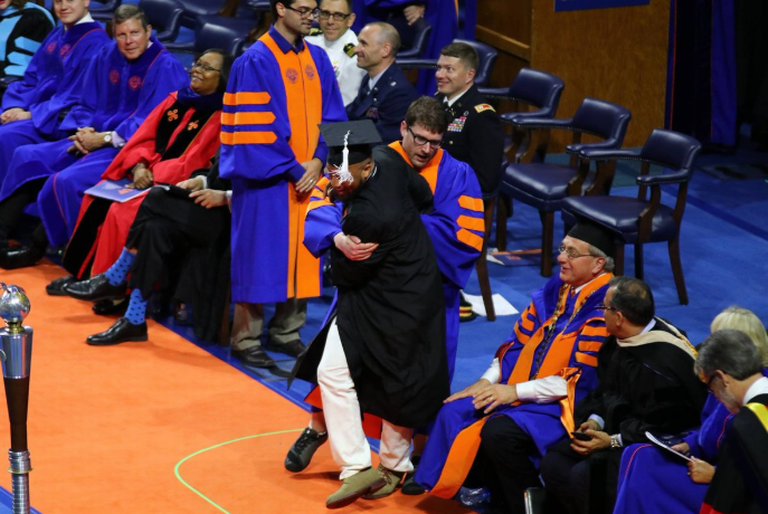 Video footage showed the orange-and-blue clad marshal physically hustling the celebrating students off the graduation stage — at one point bear-hugging a male student and dragging him away. 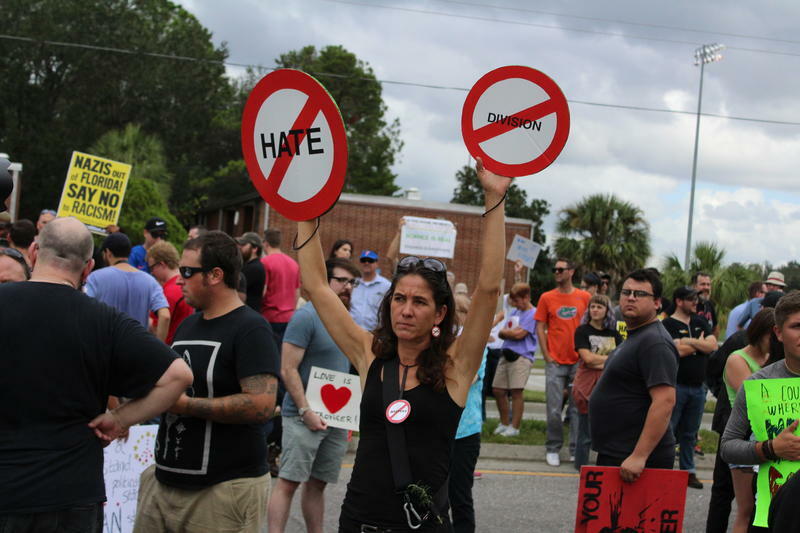 The videos have spread widely on social media, with many critics calling the actions racist. 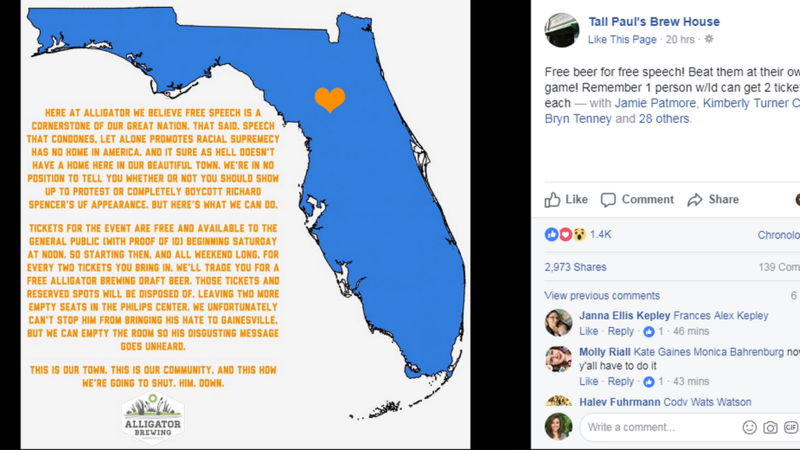 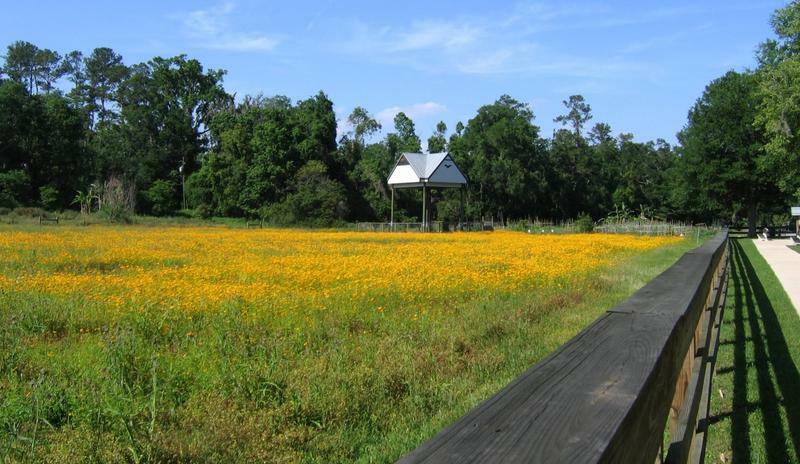 A Gainesville Brewery Was Trying To Block Hate With Beer. 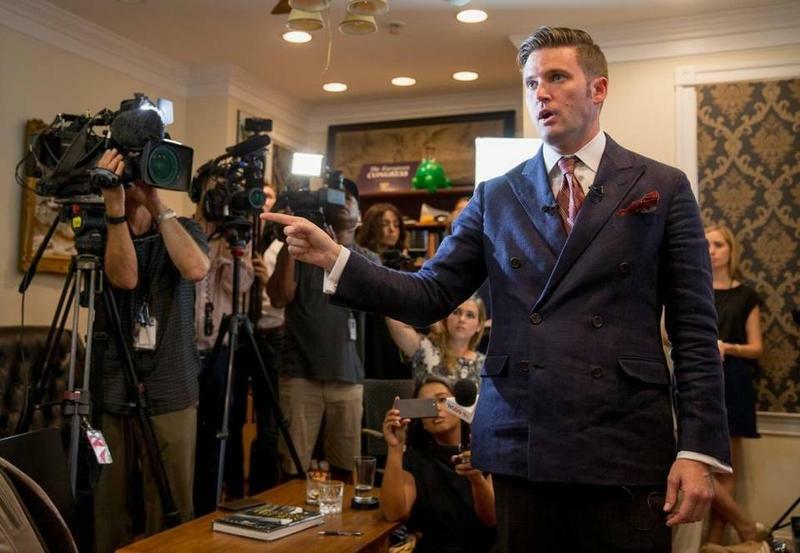 Not So Fast, Richard Spencer Says. 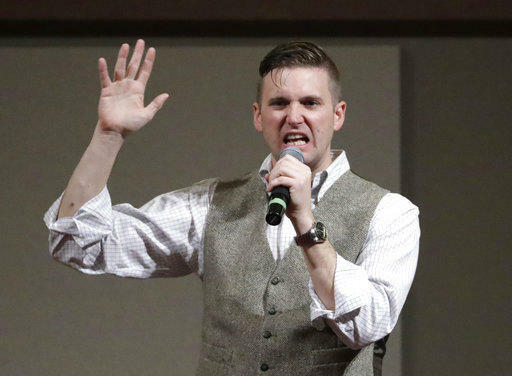 University of Florida students hoping to empty the auditorium for white nationalist Richard Spencer’s speech and get free beer in the process are out of luck. 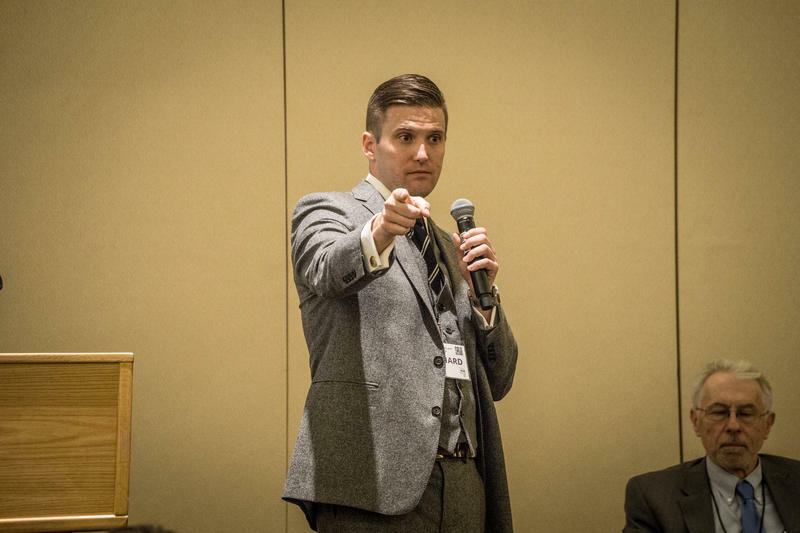 The University of Florida signaled that white nationalist Richard Spencer will be allowed to rent space on campus — but at a new date yet to be determined. 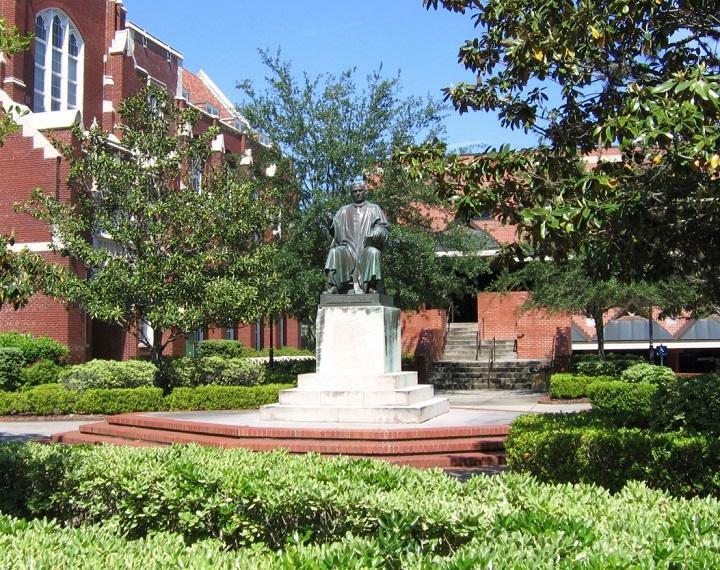 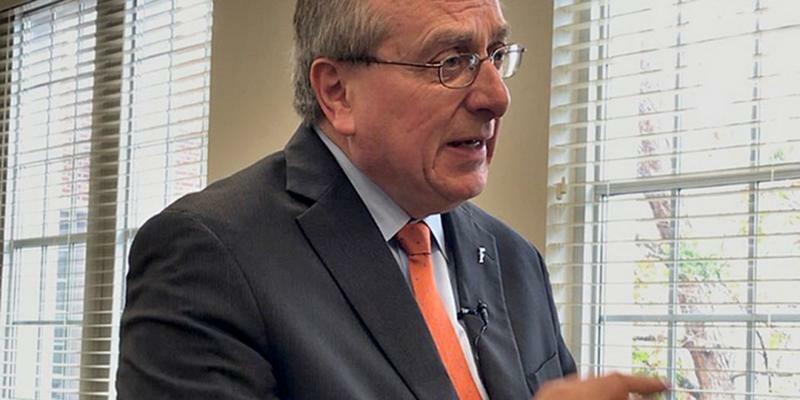 The move, announced Friday, came as the university faced a First Amendment lawsuit over a controversial event originally planned for Sept. 12. 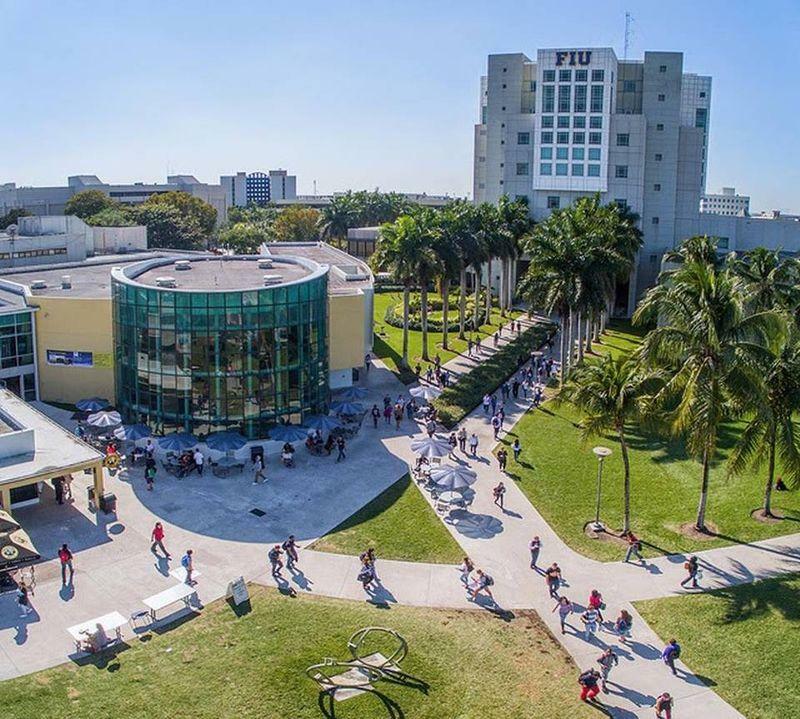 Two recent college graduates have decided to sue the state for skipping out on school payments.